The federal government will create a new, Inuit-specific service to ensure Indigenous children have full access to health and social services. Indigenous Services Canada announced the creation of the new framework on Monday. At the same time, they announced Inuit children would immediately be eligible under the existing federal Child First Initiative. This follows the announcement earlier this summer that the federal government was reviewing its policy for how the Jordan's Principle-inspired Child First Initiative would apply to Inuit children, after it was discovered Inuit children were being excluded from the program. Child First was designed to reduce red tape in processing requests for special services by Indigenous families, like the installation of a wheelchair ramp, or access to specialized medical care. One of its primary aims is to ensure jurisdictional infighting between federal, provincial, and territorial governments does not keep help from a child in need, regardless of whether that child lives on or off reserve. It ensures that the department first contacted pays for the service to a child and can later seek reimbursement. Child First has a $382.5 million fund available for the years 2016 to 2019. Child First was created in 2016, to help the federal government implement Jordan's Principle. The principle takes its name from Jordan River Anderson, a young boy from Norway House Cree Nation in Manitoba who died in hospital in 2005. 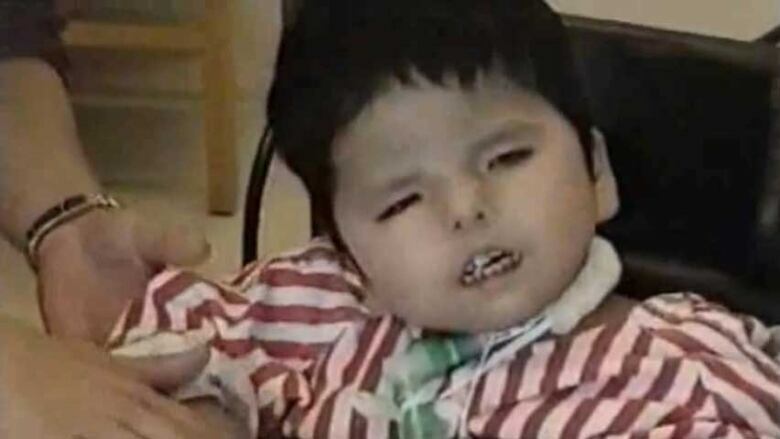 Anderson was hospitalized from birth until his death at five years old. Doctors had cleared him for home-based care at two, but he never made it home as federal and provincial governments argued over who should pay for his care. "There was a long push for something to ensure that that does not happen to other Indigenous children. And that became known as Jordan's principle," said Inuit Tapiriit Kanatami (ITK) President Natan Obed. As of late July, more than 110,000 of over 117,000 requests for support and services under the program have been approved. But none of those approved requests covered Inuit families, according to Obed. Indigenous people in Canada include First Nations, Inuit and Métis communities. 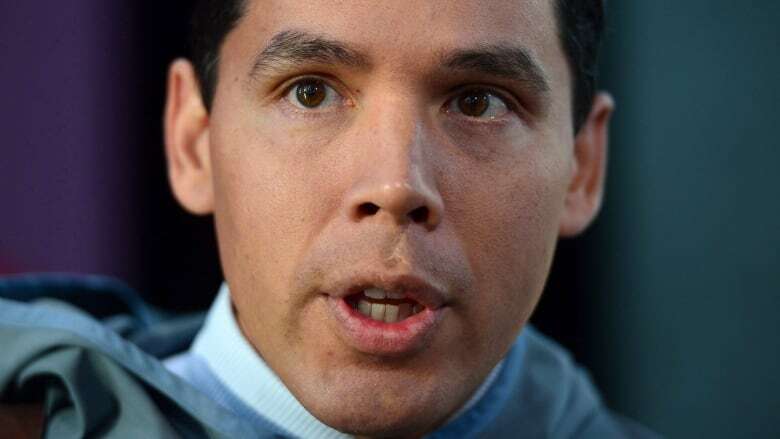 "Only First Nations were eligible," said Obed. "Inuit parents who were wanting similar care for their children under this new Child First Initiative were being denied based on the fact that they were Inuit." Since this flaw in the program was discovered, Obed says ITK and Inuit leadership have been pushing the federal government to close the gap. According to Obed, either a new, Inuit-specific initiative needed to be developed, or Inuit must be made eligible under the original Child First Initiative. Although Inuit children are now eligible under the program, the federal government will still develop the Inuit specific framework. "The immediate needs of Inuit children will be met through the Inuit-specific Child First initiative," stated an Indigenous Services Canada spokesperson in an email. But the federal government will continue to work with "Inuit partners, provinces and territories to develop a long-term Inuit-specific approach to help better address the unique health, social and education needs of Inuit children." Obed says the program could do a lot of good for Inuit families across Canada, and is a step in the right direction. "This isn't just about children with very specific needs. It also extends into things like access to daycare and land-based activities," he said. "This is a much wider program than just a person with a very rare disease or a very specific illness." "It rights a wrong, if you will, that Inuit were excluded from an Indigenous program — that the federal government were saying we were excluded solely on the type of Indigenous person we are," he said. The new framework is expected to be delivered in the next 3 to 6 months.